Hello! 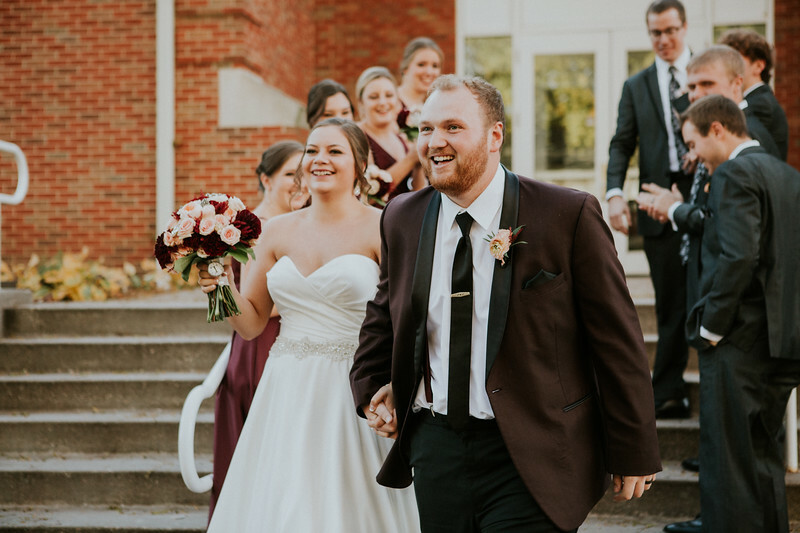 My name is Chris Timmerman and I am a wedding photographer & cinematic videographer based in Des Moines, Iowa. Little bit about me. I am married to my now permanent second shooter, Sierra. We are crazy cat parents to Will & Charlie. Yes, they are named after the royal family. They get treated like royalty, so we thought it was fitting. We love deeply and that is why we love what we do! I take a fine-art, documentary style approach to every image I take. Our sessions involve real laughter, real moments, and lots of love! With that being said, I think it's important to get to know every single one of my clients personally. So, lets grab some coffee! Maybe a tea (for all you coffee haters, I feel you.) There is no better way to learn your story and vision for your big day than hanging out and talking!